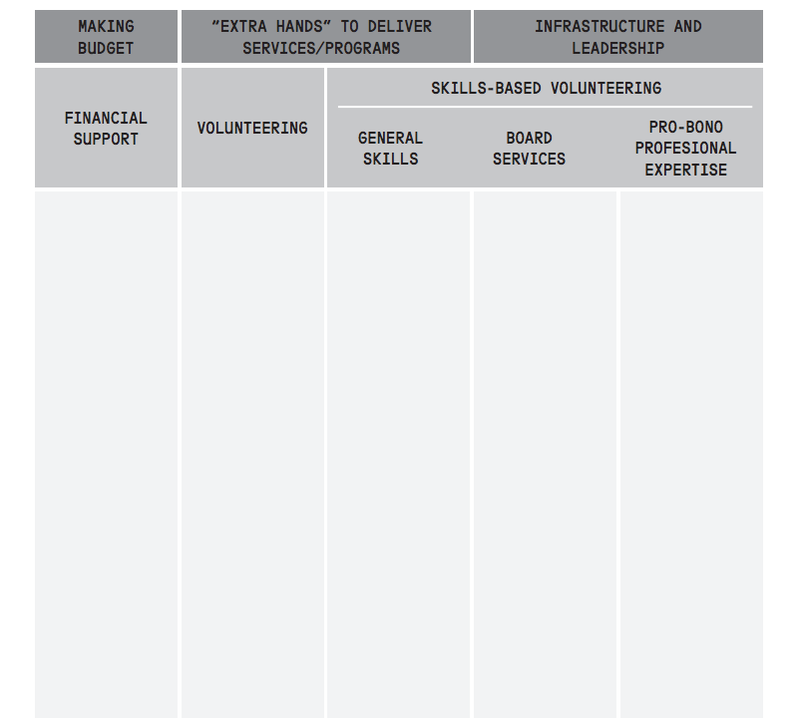 The service spectrum is a tool developed by the Taproot Foundation in 2008 which gives businesses who aspire to create a pro-bono program the knowledge of what kind of programs might be the best possible fit. 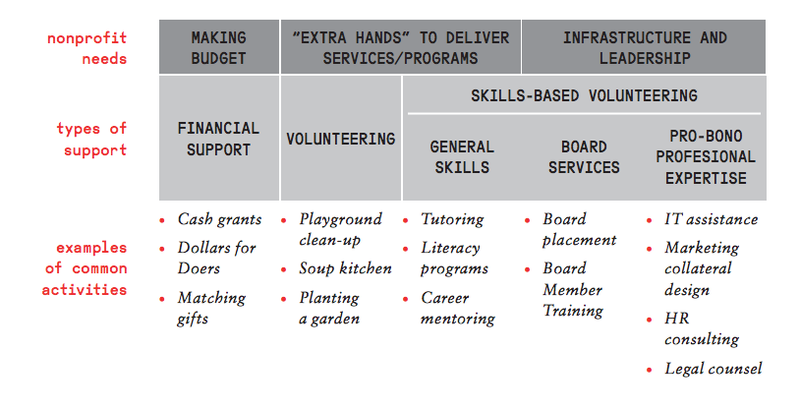 Aside from traditional volunteerism, a large spectrum for businesses to engage with resides under the umbrella of “Skills-based volunteering.” Pro-bono is just one method underneath this spectrum. Now let’s explore how this all relates to your business. What is your current spectrum? What do you want to add to your current spectrum today? In two years? Five years? 25 years? 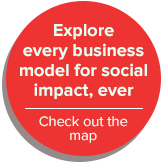 Use the worksheet below to populate your vision for leveraging business for good.